My parents are big music fans and while I was growing up music was constantly playing on the radio, tape deck or record player, whether we were in the house, garage, car, or even out by the pool. It always seemed foreign and miserable to me when I’d be hanging out with certain childhood friends whose parents drove in silence, ate meals in silence and seemed to have missed the invention of the radio. And while my parents each had some of their own musical tastes—dad’s love for America vs. mom’s #1-most-hated song, “A Horse with No Name” (by America)—they did agree on country, doo-wop and Motown, the latter of the three being one of my favorite genres. Each time “Do You Love Me” came on, my mom would turn up the radio and get excited, then proceed to sing and dance. It didn’t matter which conversation anyone was in the middle of, whether she was driving in the car or we were hanging out at home, it was always the same reaction. And the joy was contagious. Watching her face light up with her bright smile, anyone in her presence couldn’t help but smile back and join in the song and dance. 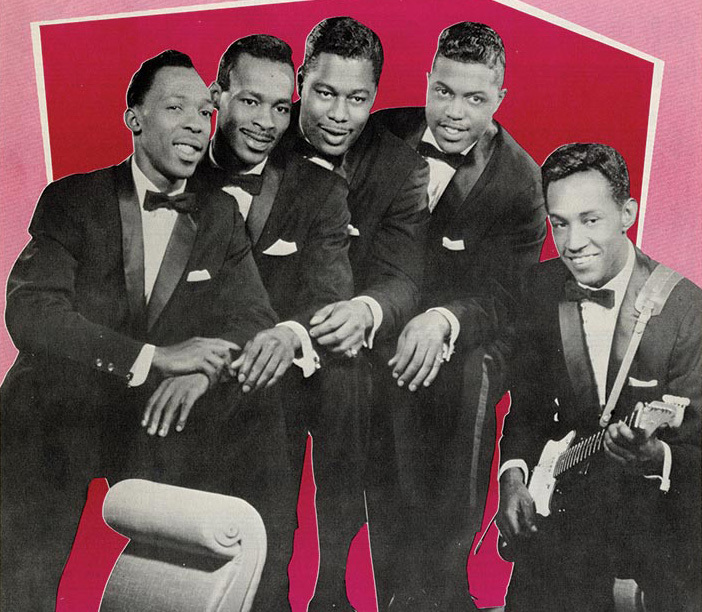 “Do You Love Me” was written by Motown founder Berry Gordy and recorded in 1962 by The Contours, though it’s been said he’d originally intended on having The Temptations record it. Either way, I’m just glad it was recorded. 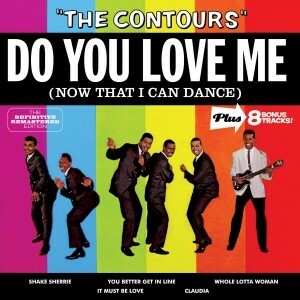 It’s brought so much joy to my family and apparently to the rest of the United States as it was a chart topper in 1962 and again in 1988, after it appeared in the movie Dirty Dancing. I’ve heard the song many times in the past 14 years since moving out of my mom’s house, and every single time I hear it I think of her and I smile. Sometimes I even partake in a little song and dance myself.